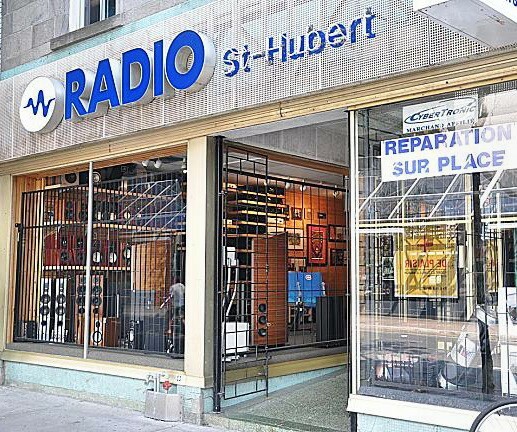 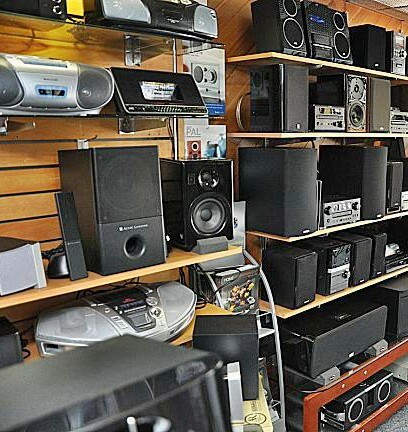 For over 45 years and still going strong, despite the big box stores that have opened, this business has survived with old-fashioned, patient good customer service and sales people who have been there a long time. 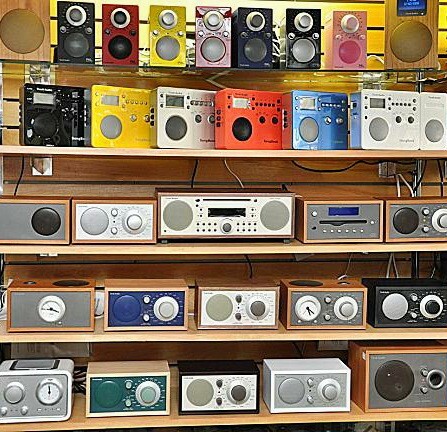 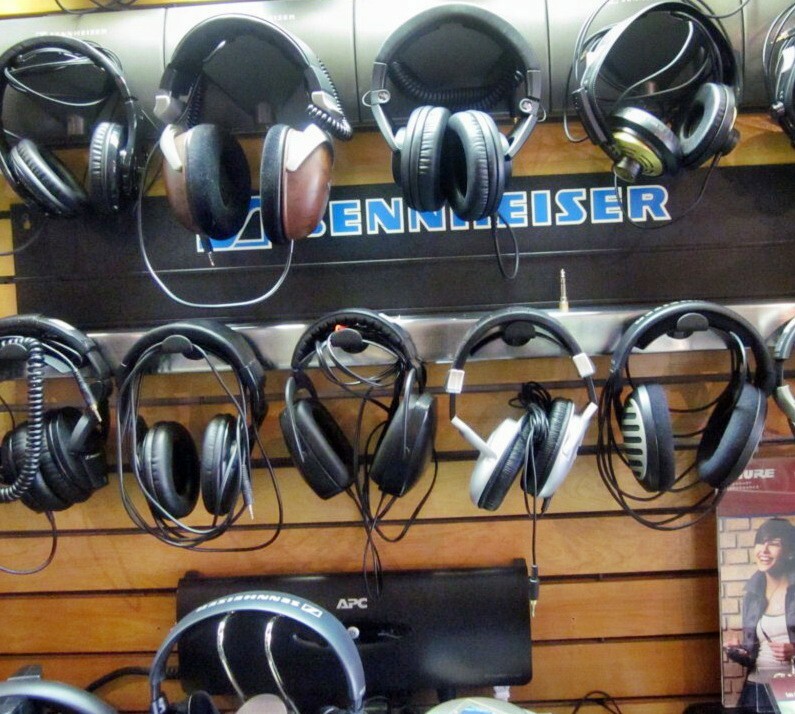 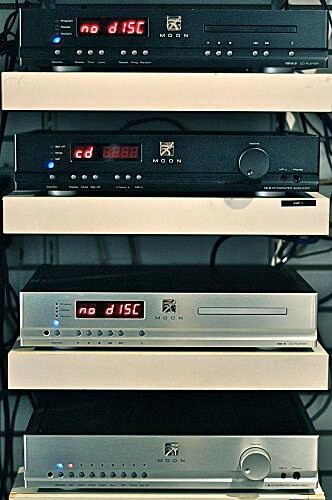 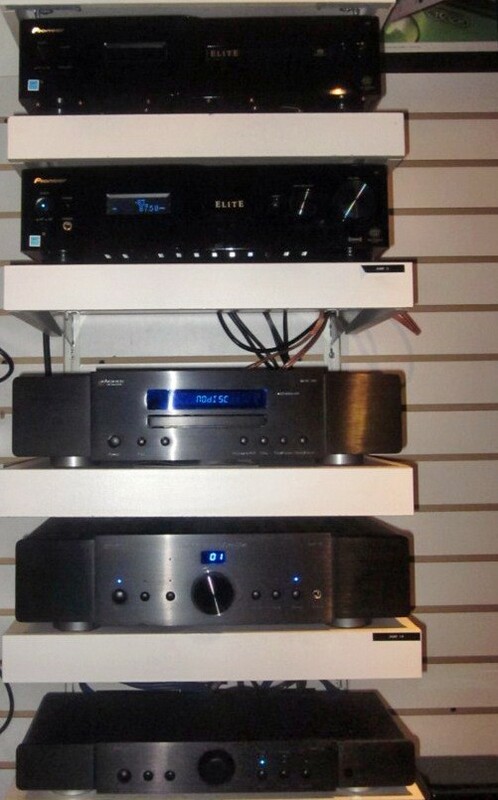 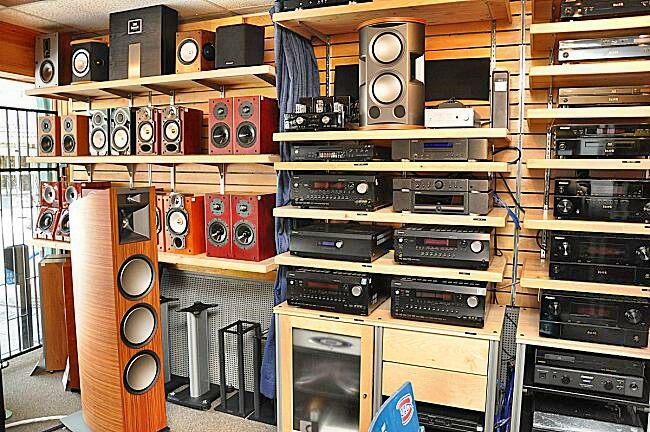 Major brand names are stocked: for TV's or DVD's, it's Panasonic, Toshiba, Sharp, JVC, Elite, Pioneer. 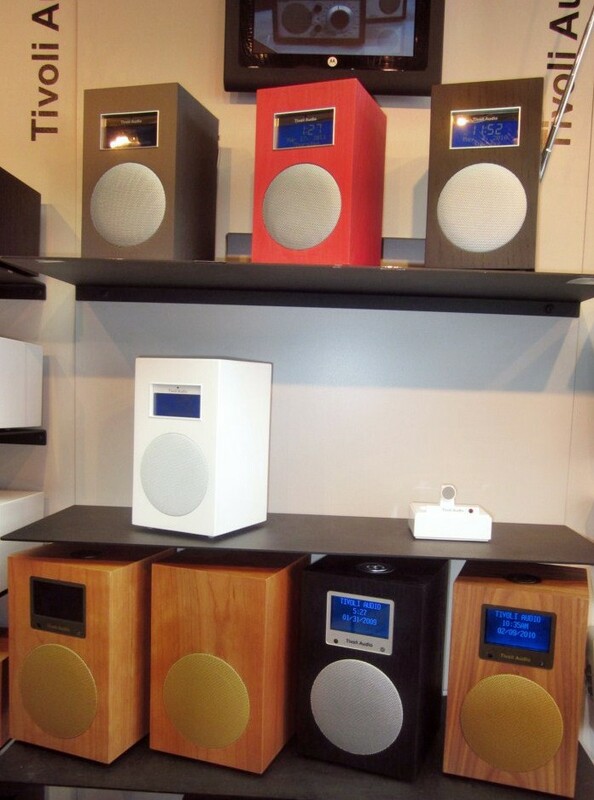 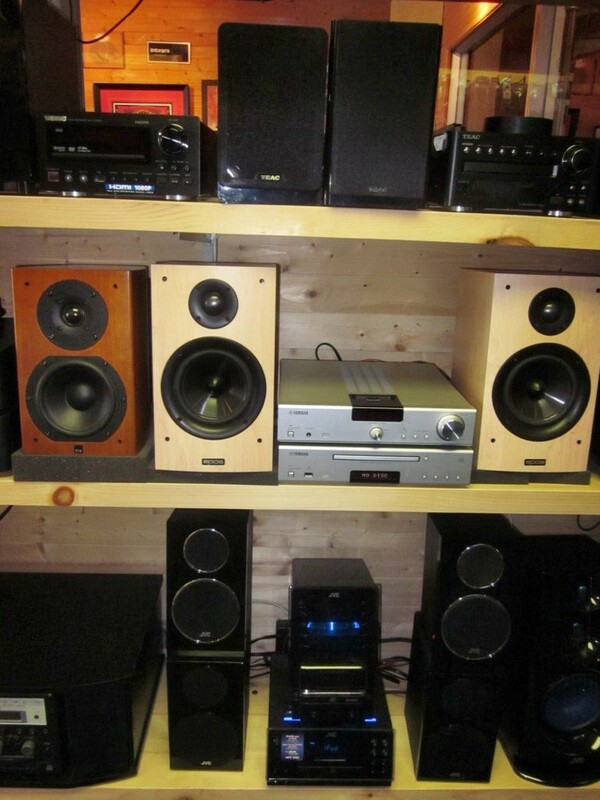 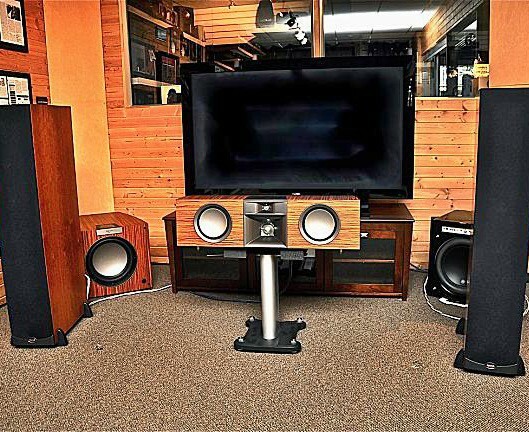 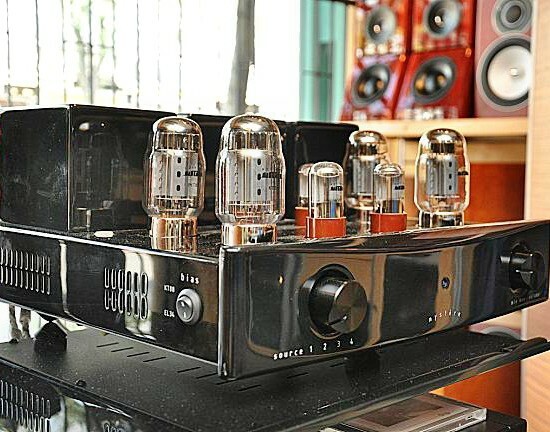 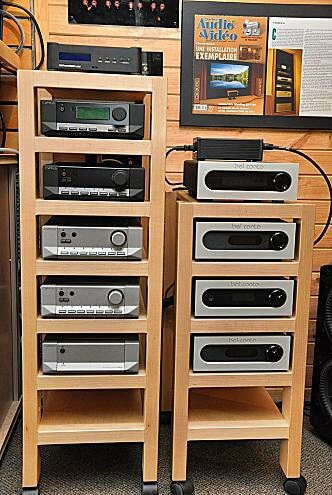 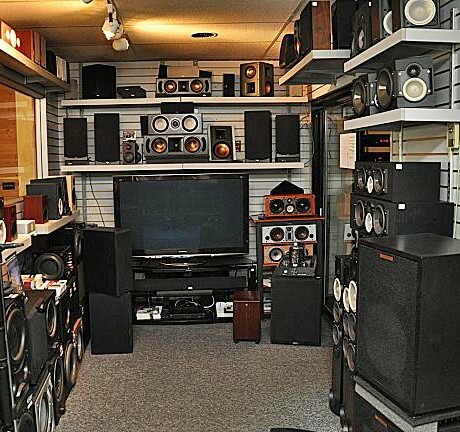 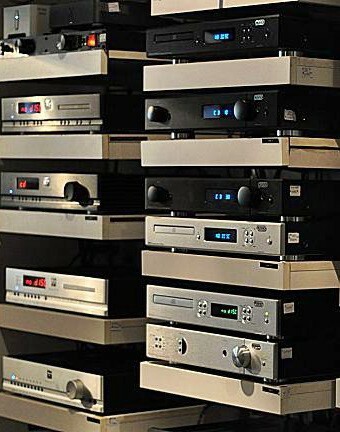 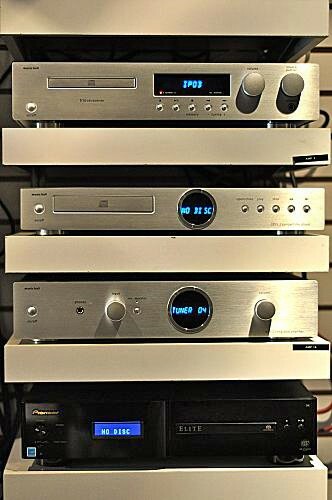 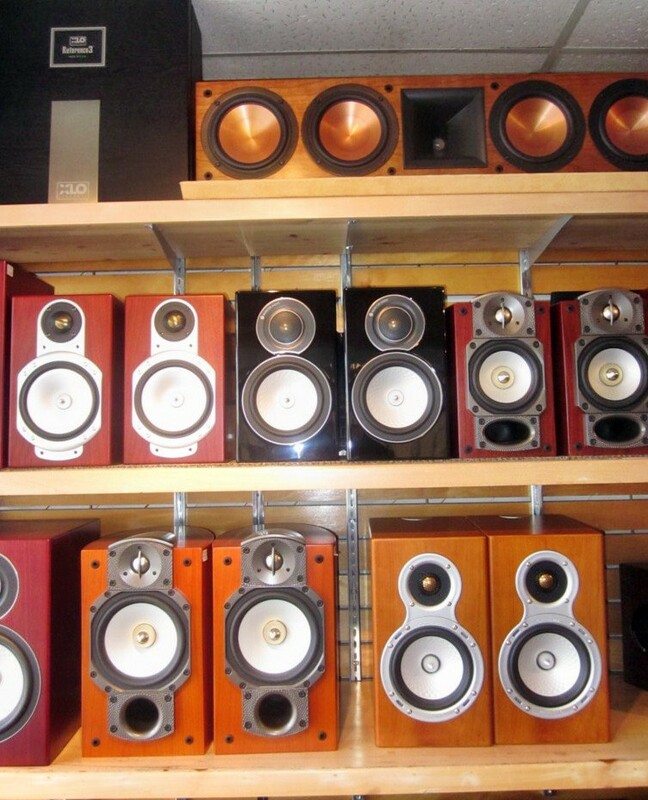 For speakers you can buy Paradigm, Klipsch, Monitor Audio, Wharfedale, Dali, Era, Epos as well as sound equipment by Creek, Elite, Cyrus, Integra, Harmon Kardon, Myryad, Sunfire, Sugden, and Anthem. 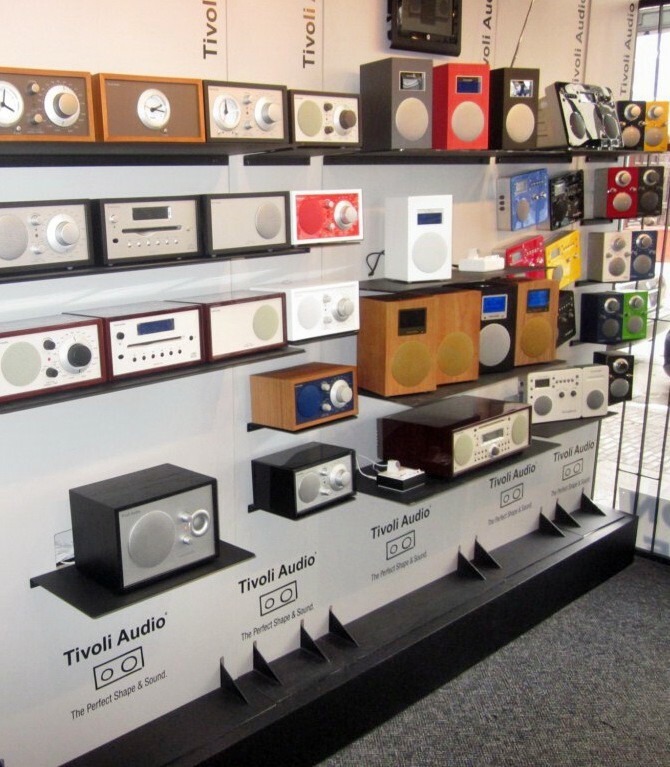 Look for Tivoli, short wave and satellite dishes by Illico and Bell Express View. 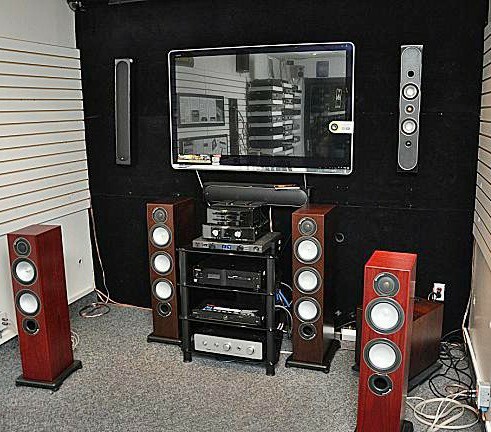 Custom installation can be provided, and there's a reasonable in-house service department.